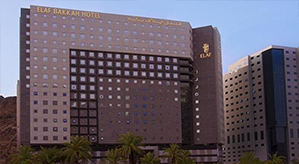 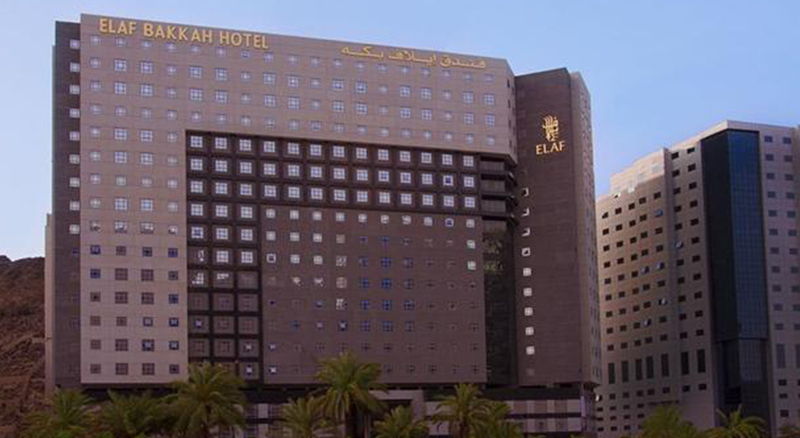 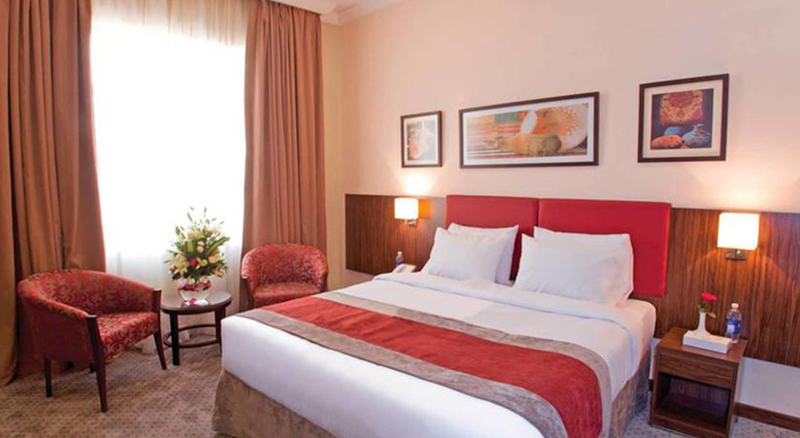 Elaf Bakkah Hotel offers the traditional combination of Arabic hospitality and International standards which will make your layover at Makkah extremely calming. 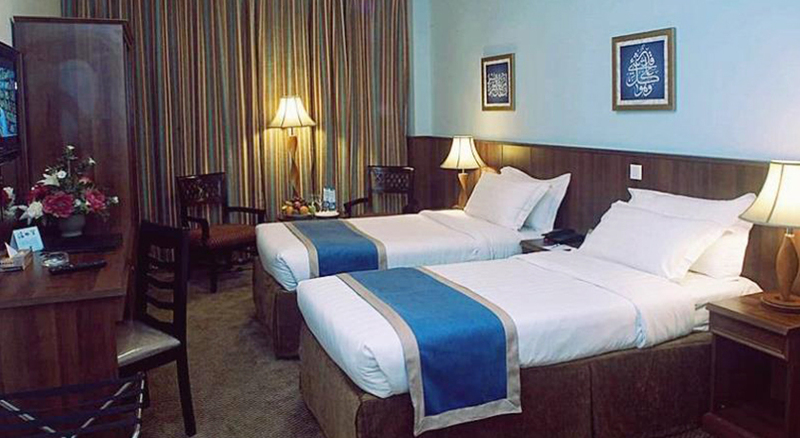 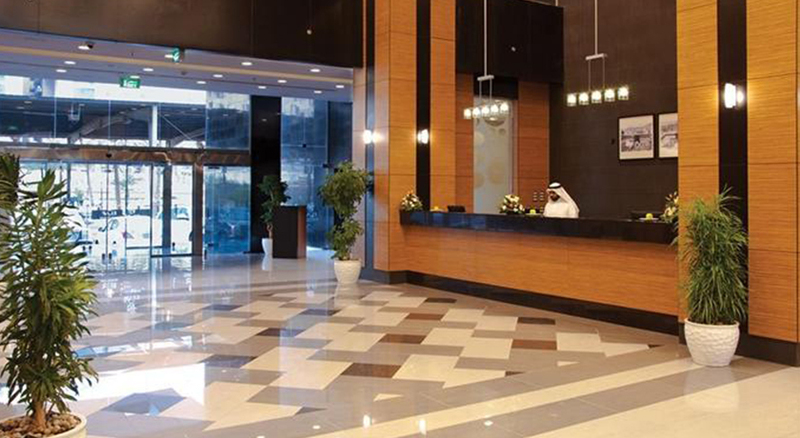 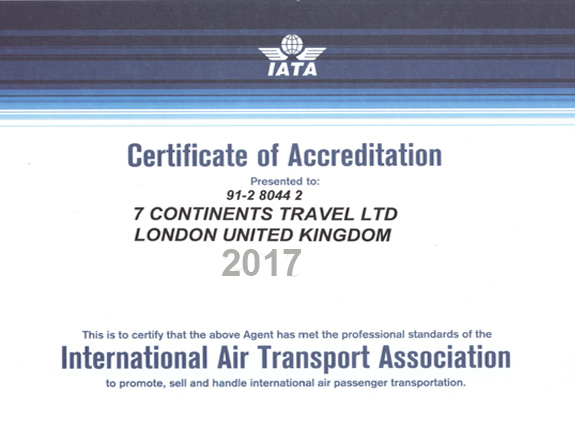 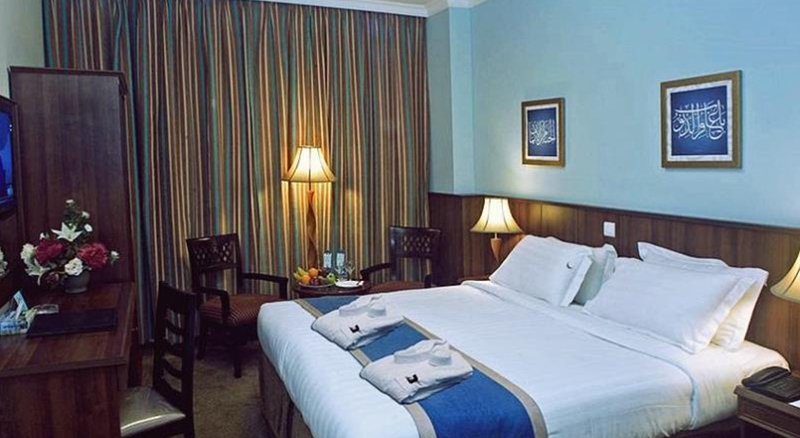 This 4-star hotel just away on 5 minutes of a drive from the grand mosque with provided transport up and down accompanied by extremely caring staff to make sure you perform your Umrah without any hassle. 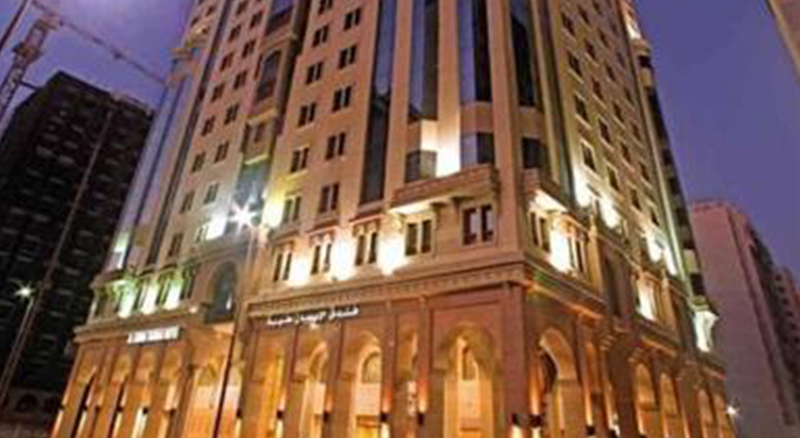 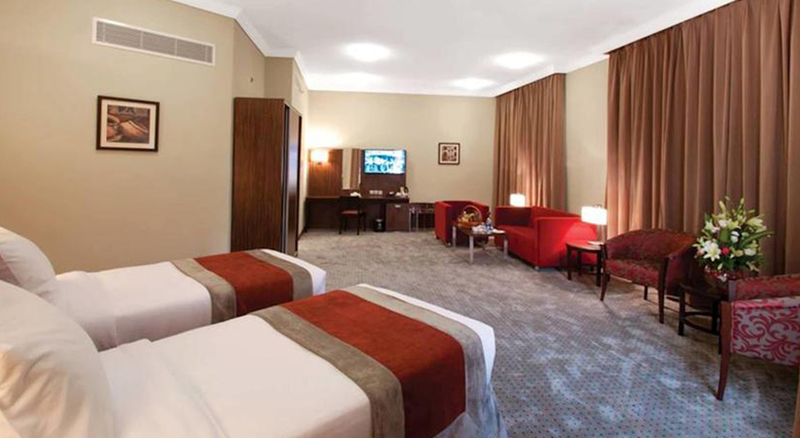 Saraya Taba Hotel with 4-star international principles and facing the holy mosque. 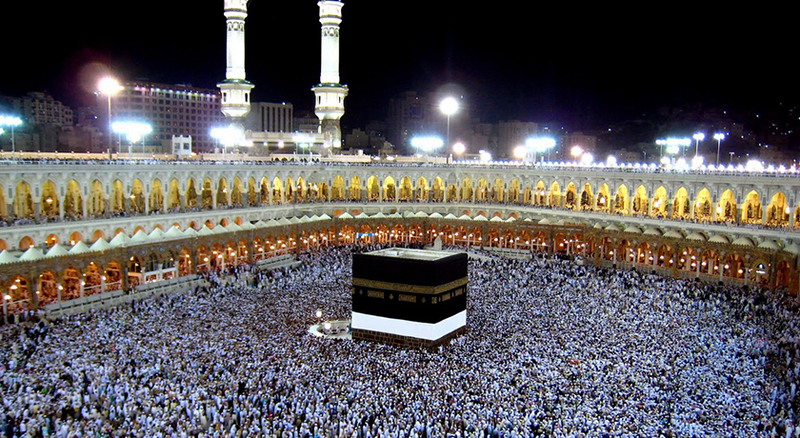 Allowing the guests to visit the grand mosque in just 2 minutes of walk. 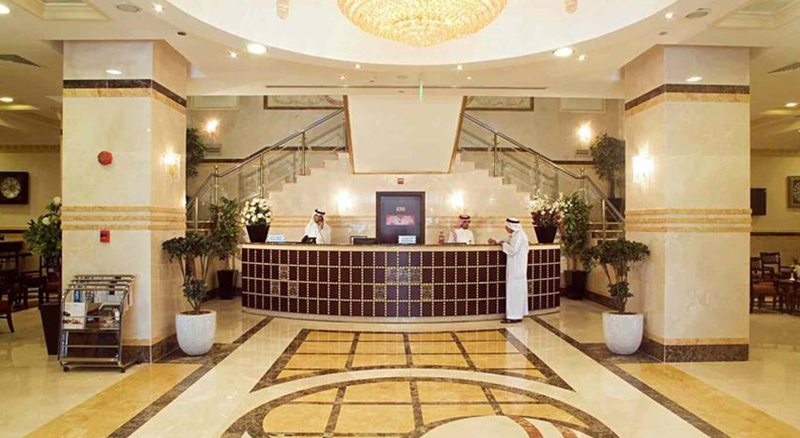 The hotel is purposely built with elegance in light of keeping the view in mind to serve the great comfort and luxury to the guests in the city of Prophet Mohammad SAW.